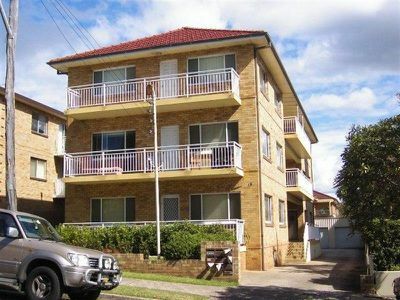 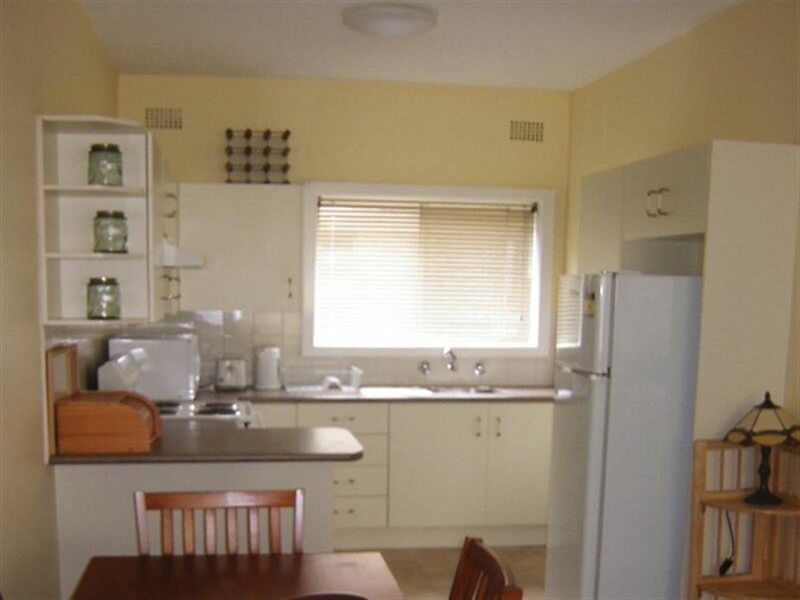 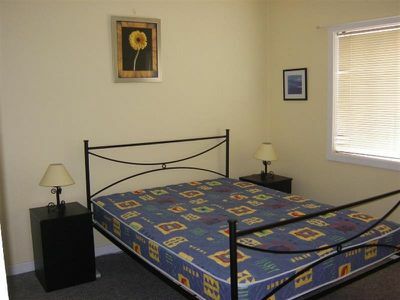 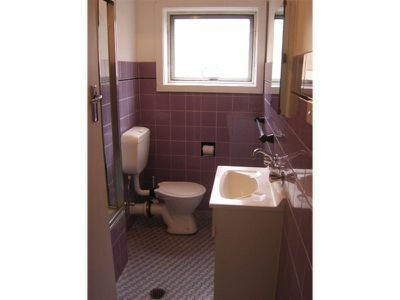 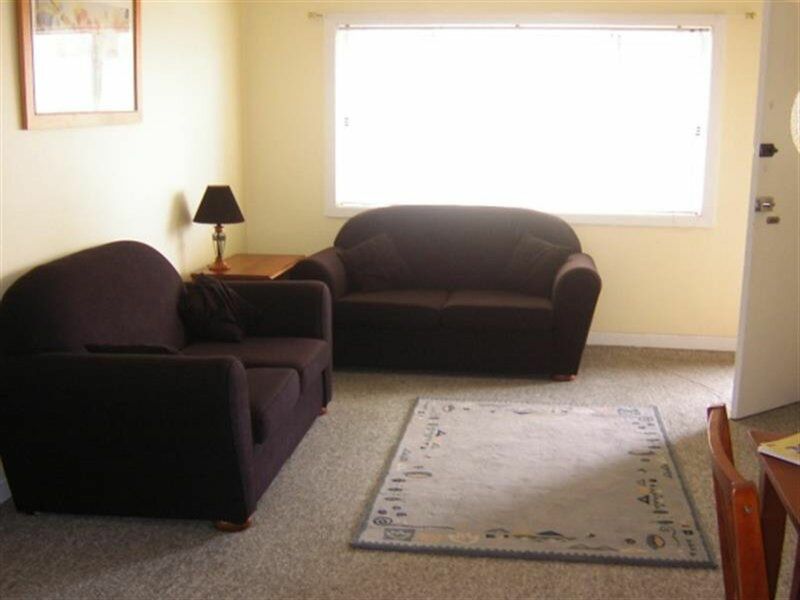 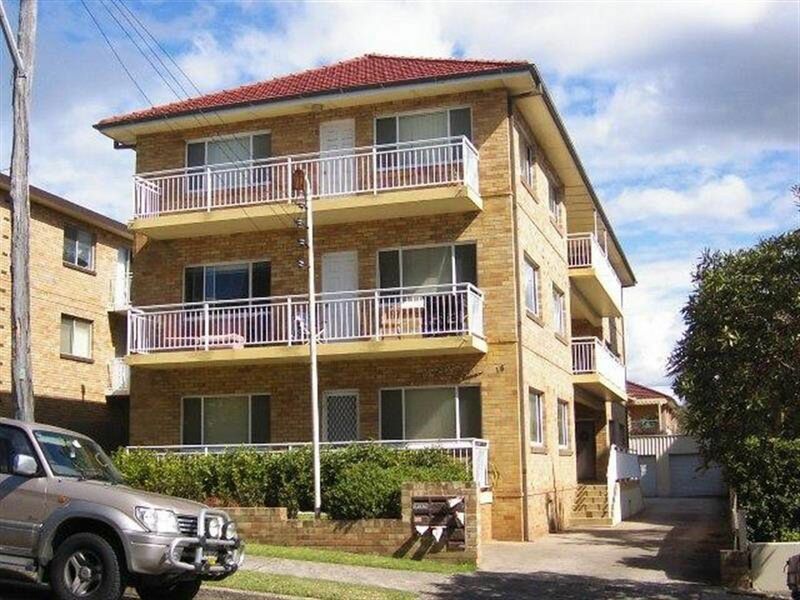 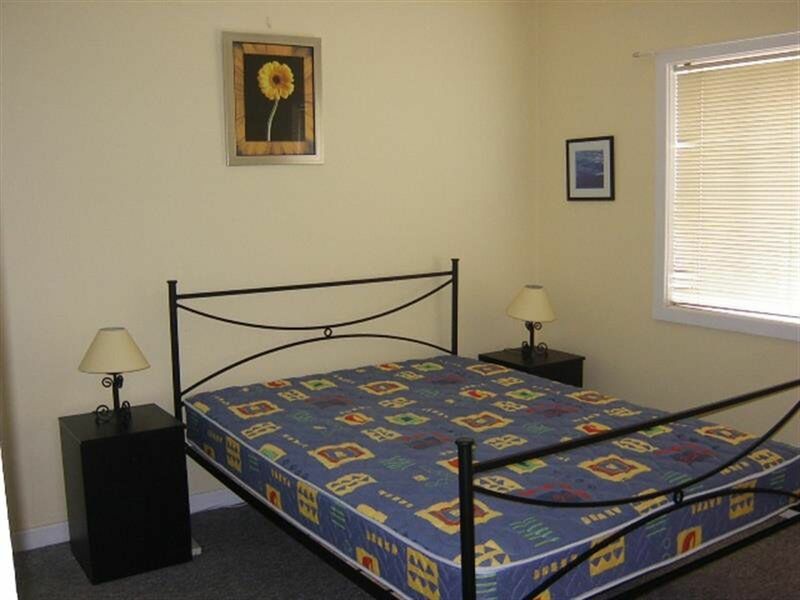 Fully furnished two bedroom unit situated close to North Wollongong beach and cafe's. 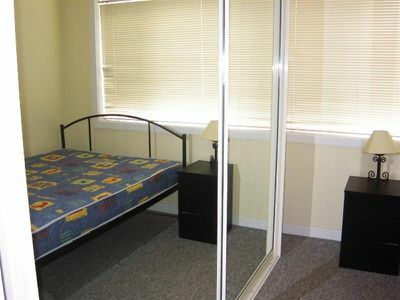 Features include mirrored built in wardrobes to both bedrooms, combined lounge and dining room and neat and tidy kitchen. 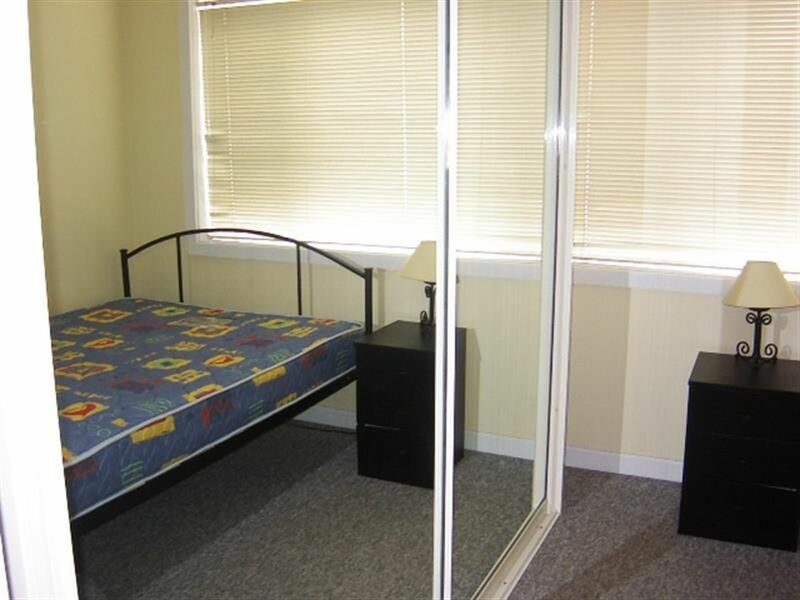 Complete with a single car space and a shared laundry.